Building 36 provides industry leading interactive home service solutions that connects customers to the products and critical systems in their home, allowing them to access, control, and monitor them right from their smartphone, tablet, or computer. 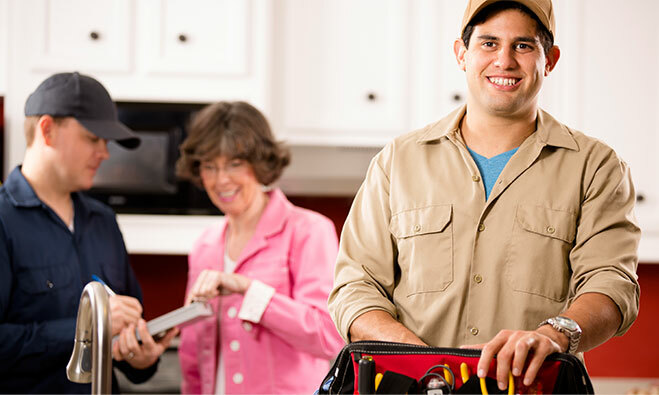 Building 36’s community of Dealers delivers a wide range of innovative products and services packages, providing customers with highly customized home service solutions and best-in-class support. We offer a proven platform with the technology that connects dealers to their customer and the products that connect customers to their services. Dealers can customize a fully integrated solution to meet customer needs, increase retention, and drive RMR. Dealers have access to critical information on their customers’ equipment that can create more efficient truck rolls and provide better service. Dealers can learn if a customer’s heating or cooling system failed, if their propane tank is low and more. This co-branded platform builds the Dealer’s logo, and contact information right into the mobile app and customer website. Dealers effortlessly add value to their services and strengthen their brand as customers interact daily with their solutions. Dealers have access to a library of marketing materials and sales tools to help promote interactive home service solutions. Our knowledgeable support team is available to help with installation and ongoing support.